Phil provides a Wasp Nest Removal service covering the Portsmouth, Fratton and Portsea areas. We aim to provide fast service either on the same day or next day during busy periods. 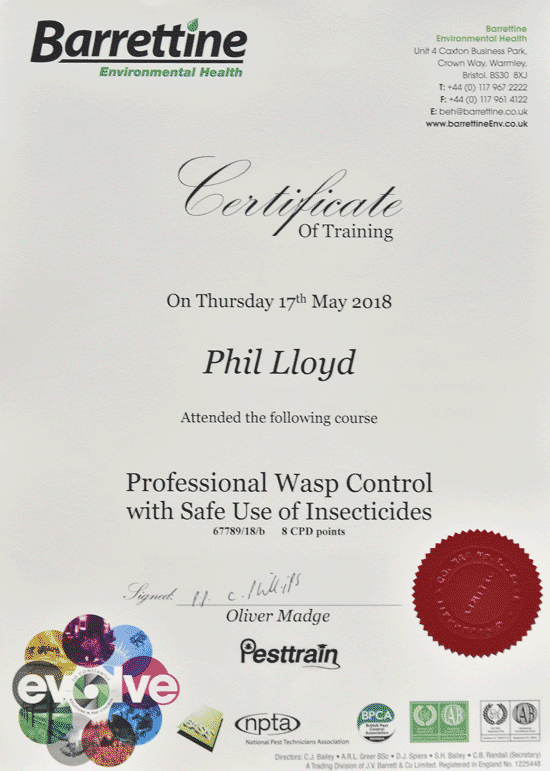 If you have a wasp or hornet problem and live in the Portsmouth area and need to get rid of the nest fast, why not give Phil a quick phone call?